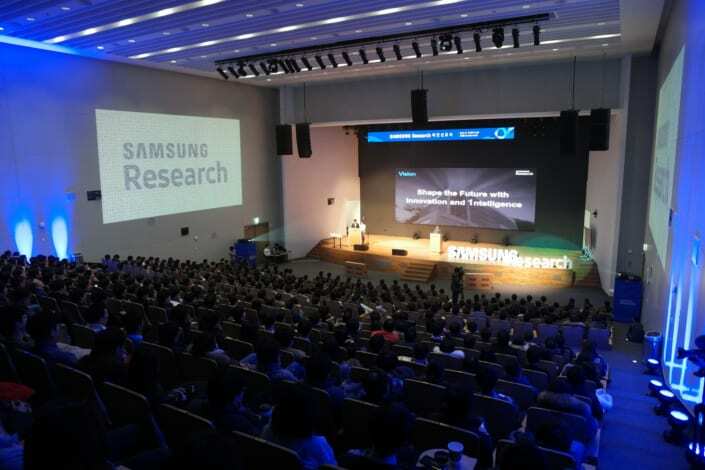 Samsung Electronics has officially launched Samsung Research, a new entity of the company formed by combining its Software Research and Development (R&D) center and Digital Media & Communications (DMC) R&D center together. Samsung Research will function as an integrated R&D organization for Samsung’s Consumer Electronics. The new global entity will also serve as Research center for Samsung’s IT and Mobile businesses. Samsung Research will operate 22 R&D centers around the world and will have a total of 20,000 working staff. The chief priorities for the organisation will be artificial intelligence (AI), the Internet of Things (IoT). The organisation will work on maturation and advancements within AI and IoT along with other industry projects. 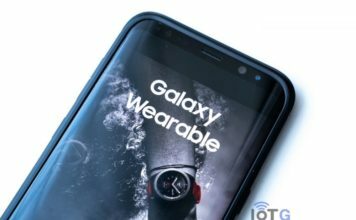 The newly merged organisation was officially launched at a recent Samsung event. 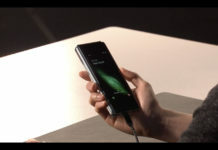 Speaking at the event, President and Head of Samsung Research, Hyun-suk Kim gave a detailed account on the vision of the new entity. He emphasized on the role the staff would play in making sure the new arm of Samsung achieves its goal. “Starting now, Samsung Research will drive the most advanced technological leadership and innovation based on AI technologies to realize the future that everyone dreams of, with the most talented people in the world. In order to achieve this vision, one of Samsung Research’s first missions will be to instill a development culture where everyone encourages one another in creativity, as well as autonomously participates in the development process,” Hyun-suk Kim told employees at the event. With growing capabilities of artificial intelligence, Samsung aims to build a single, flexible platform to utilize the technology. Samsung envisions a world of artificial intelligence, a world where everything around us will interact with the other. 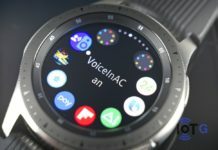 Furthermore, the South Korean tech giant also plans to make all its consumer devices interconnected by 2020. Samsung Research is definitely a result of these two Samsung projects. 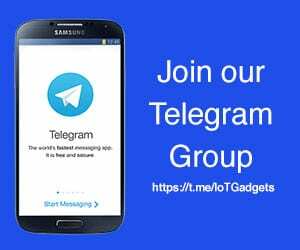 We are all hopeful that Samsung will connect its technologies together to create a seamless interconnected intelligent world.